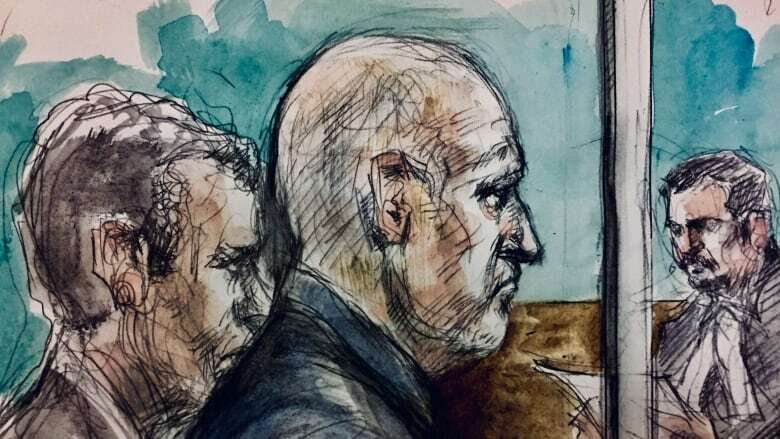 Bruce McArthur, accused of killing eight men with ties to Toronto's gay village, has waived his right to a preliminary inquiry. The self-employed landscaper has been ordered to stand trial on eight counts of first-degree murder. McArthur, 67, wearing a black sweater over a blue shirt with blue jeans, made no eye contact with the alleged victims' families that packed the small courtroom this morning. He is expected to return to Ontario Superior Court on Nov. 5, when a trial date will be set. 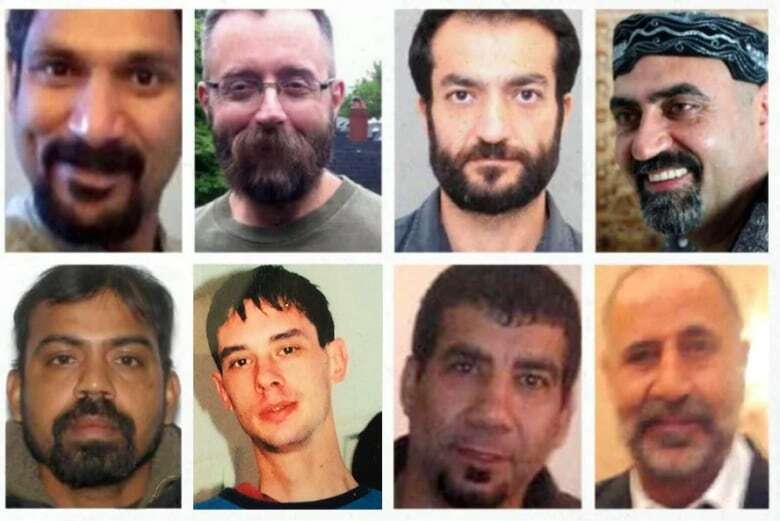 Police arrested McArthur last January and eventually found the remains of seven men in large planters at a property where he had worked. The lead detective, Acting Insp. Hank Idsinga, has said the probe is the largest forensic investigation in the force's history. "There are exhibits that are continuously being tested," said Det. Dave Dickinson of Toronto police. "This is an investigation that won't stop likely for many years." Idsinga has said he doesn't believe there are any more alleged victims. Dickinson says the families of the victims were surprised by the move directly to trial. "They were surprised, but happy they don't have to sit down a preliminary hearing." "The process is moving forward," he added.